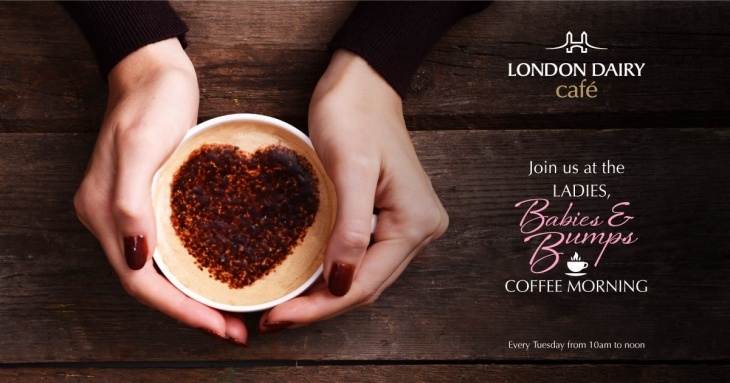 Come along and meet like-minded mum's and mum's-to-be every Tuesday morning from 10am to noon at London Dairy Cafe in Mira. Enjoy speciality coffee, tea, crepes, sandwiches, pastries, cake and if you're up for it - ice cream. Don't miss offers just for Mira Mums!